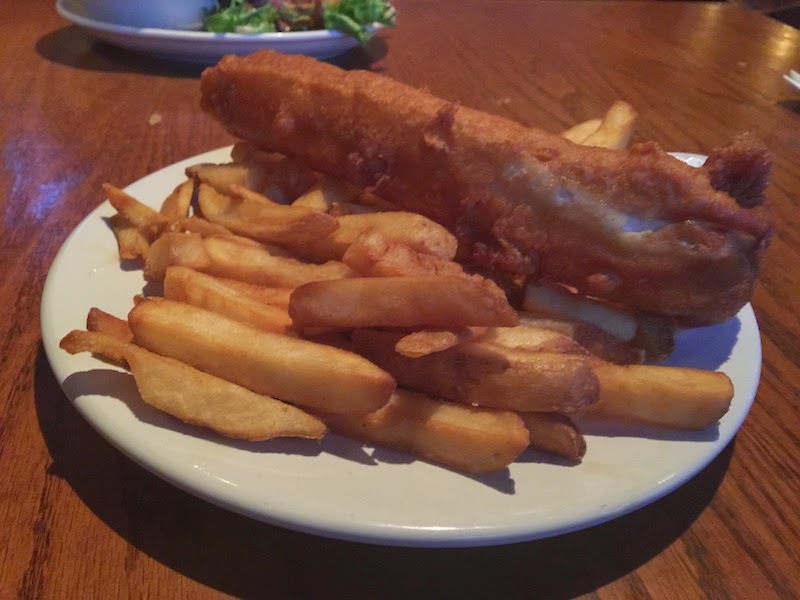 Wondering where to find the best fish & chips in Portland, Oregon? 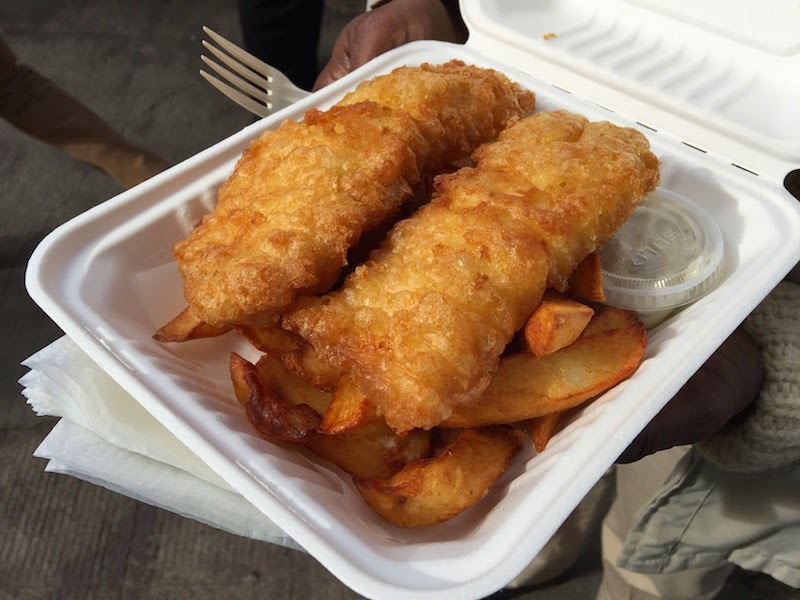 Here's my review of the Top 5 Fish and Chips restaurants and food trucks in Portland. The full order of fish and chips at The Moon and Sixpence Pub is exactly that -- a plate-spanning piece of cod fried to perfection. Great pub atmosphere with a long list of beers. Enjoy a walk through Portland's Hollywood district after your meal. Read my full review of The Moon and Sixpence Pub. It doesn't get any fresher than the fish & chips at The Frying Scotsman in downtown Portland. The fish and chips are dumped directly from the fryer in this tiny food truck into your to-go box. 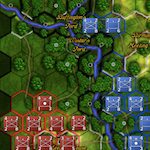 Read my full review of The Frying Scotsman. 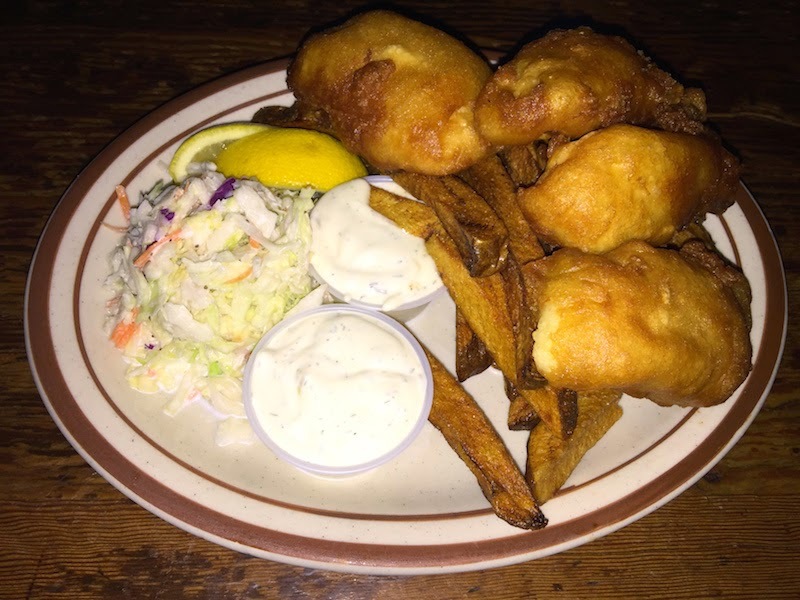 Definitely the tastiest batter of any of the fish & chips we ate in PDX was on the halibut fish and chips at Horse Brass Pub. Plenty of other British food can be found here, and play a game of darts after your dinner. There's plenty of other good PDX eats along Belmont Street, too. 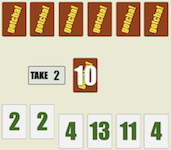 Read my full review of Horse Brass Pub. 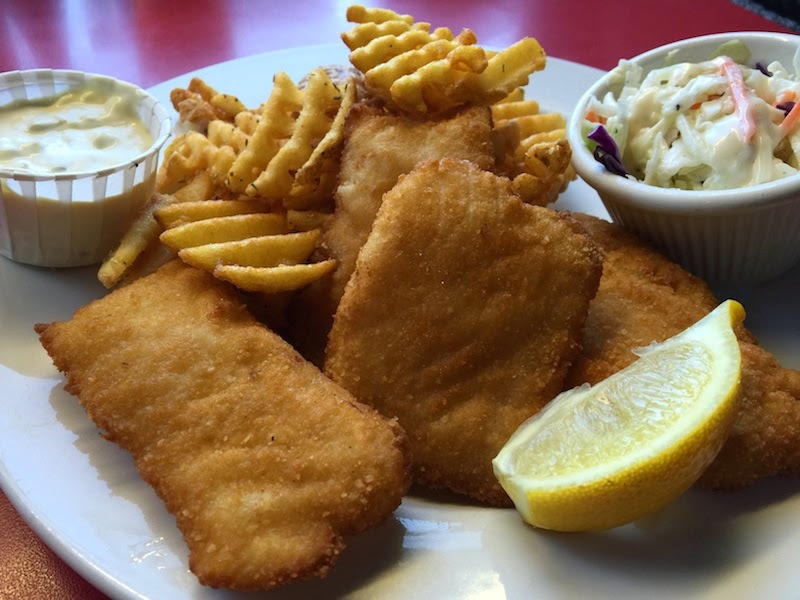 Get your fish & chips any way like at The Fishwife Seafood Restaurant with the choice of cod or halibut and baked or fried. The waffle fries are a tasty replacement for the chips. Check out the retro dining tables. There's plenty of other seafood, too. Read my review of The Fishwife Seafood Restaurant. It wouldn't be without a healthy option, and Corbett Fish House ditches the batter with gluten-free brown rice flour. And you can't miss the long list of tasty (and cheap!) seafood on the happy menu. Read my full review of Corbett Fish House. Be sure to check out my Top Donuts in Portland list, too. 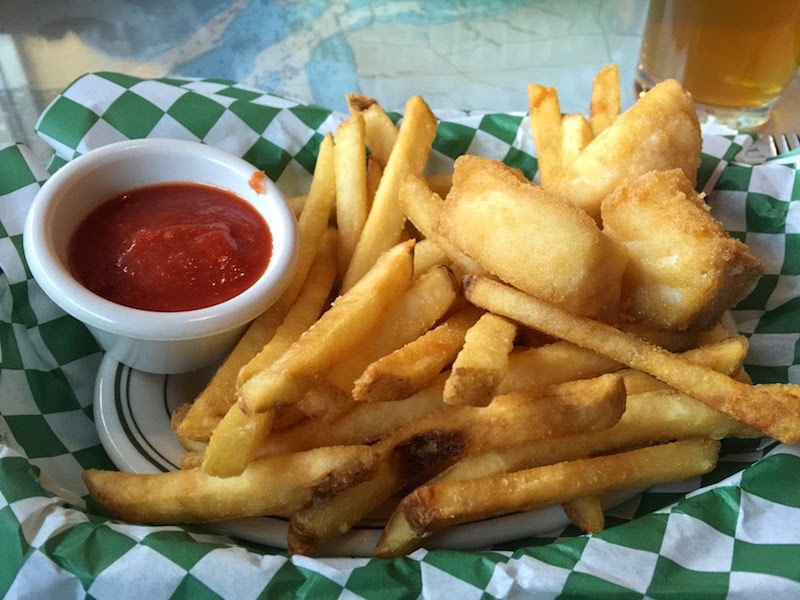 What's your favorite fish & chips in Portland? Let me know in the comments below.